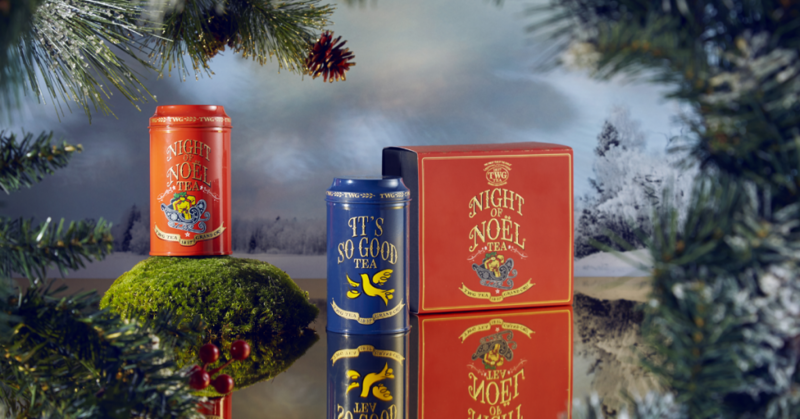 As the winter woods come alive with feathery snowflakes showering the dazzling night sky, harmonious carols of merriment bring peace and yuletide cheer from far away, a warm midnight glow beckons on the holy night of Noel. 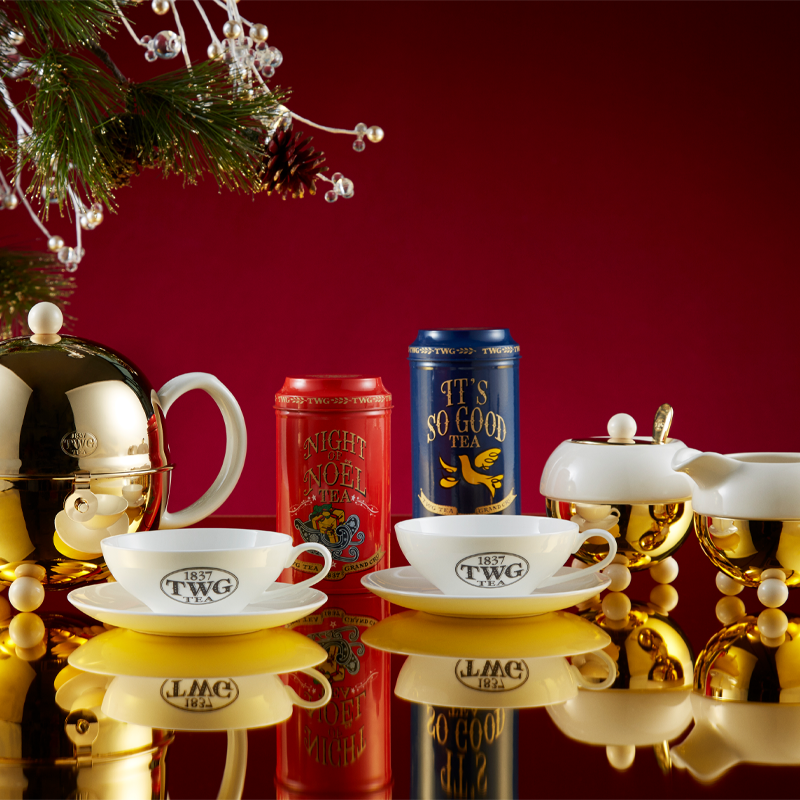 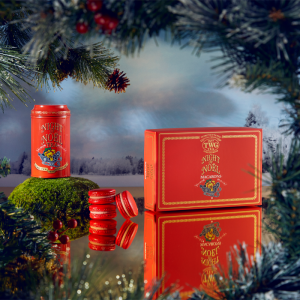 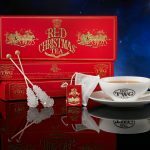 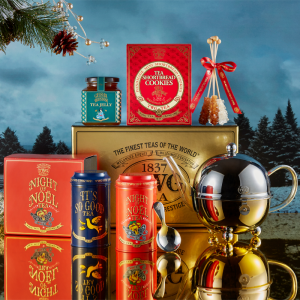 Heralding the Christmas season in grand style, TWG Tea lightens the joyous spirits with a limited-edition Night of Noel™ Tea Set – just in time for the season of holiday gifting. 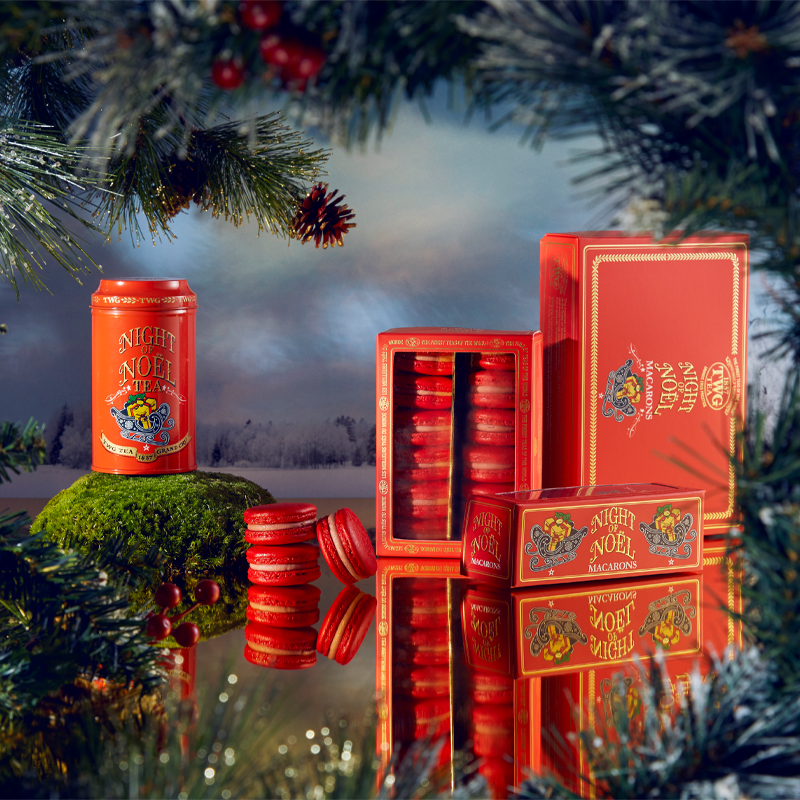 Encased in a gift box embellished with delicate gold embossing and elegant ruby red sleeve, this precious set features an enchanting duo of Night of Noel Tea and It’s So Good™ Tea. 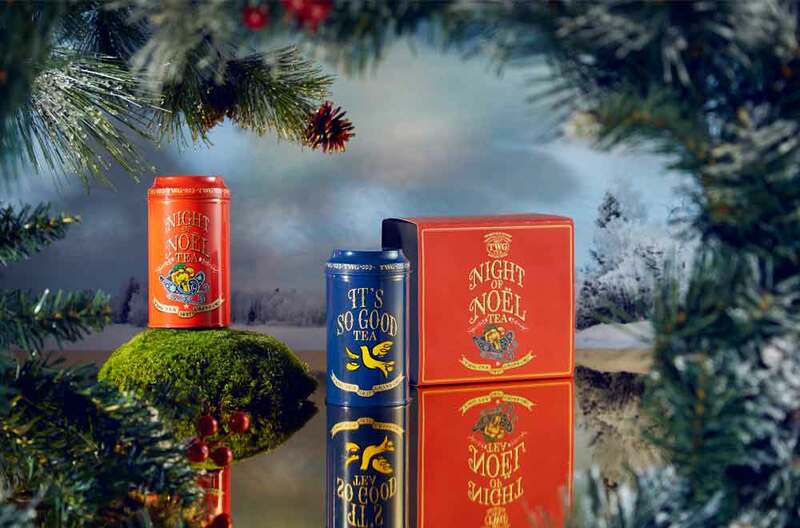 Packaged in a tin adorned with festive imagery of snowy sleigh rides, the Night of Noel Tea brings good tidings in a rich and joyous black tea blended with wild forest berries, tender caramel, and enlivened by a scattering of nutty silver needles. 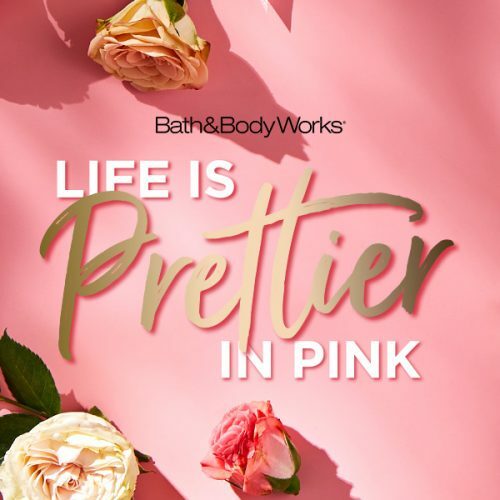 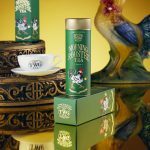 Reminiscent of a perfect slice of warm pie on a cold winter’s afternoon, It’s So Good Tea rekindles love and faithfulness in a cup of malty black tea blended with tart blossoms and melting berries. 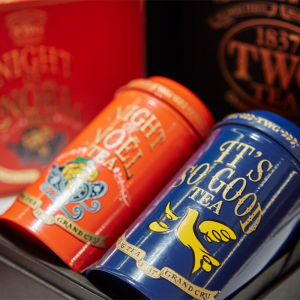 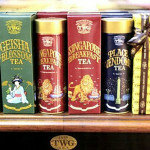 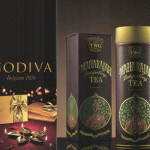 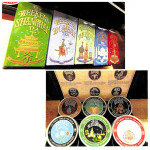 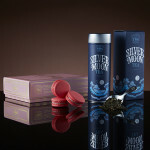 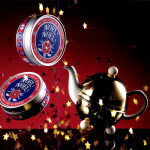 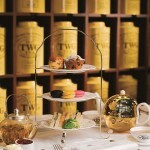 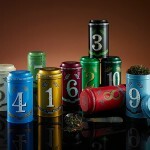 The Night of Noel Tea Set (100g of tea per tea tin) is now available at all TWG Tea Salons & Boutiques in Malaysia. 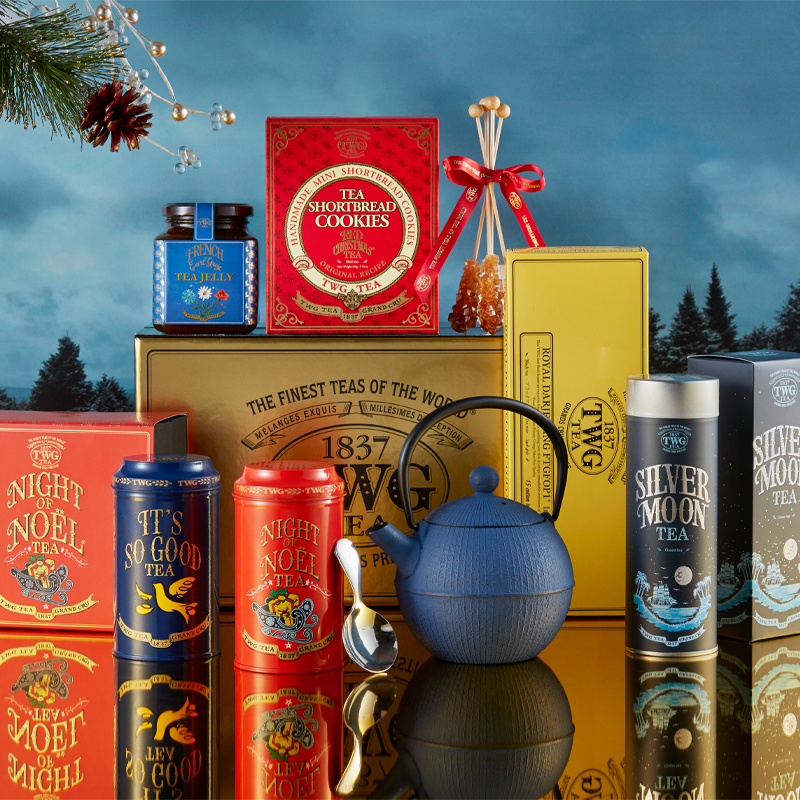 For the ultimate bespoke gift, create your own unique TWG Tea hamper by choosing from our collection of over 800 single estate, fine harvests and exclusive tea blends from 46 tea-producing regions around the world, exquisite tea accessories, gorgeous packaged teas, and tea-infused gourmet delights. 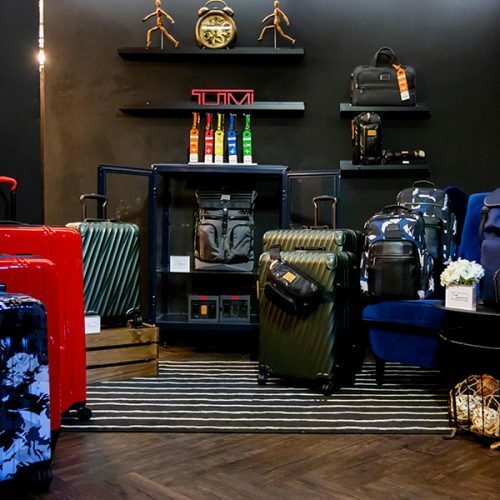 Complete the Night of Noel Tea Set with signature tea accessories from the modern TWG Tea Design Collection or the elegant porcelain Glamour Collection. 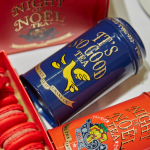 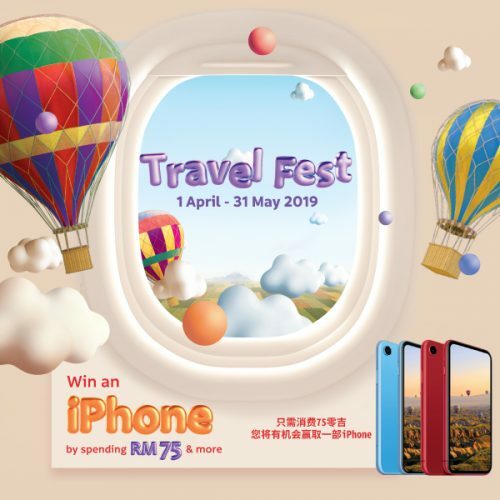 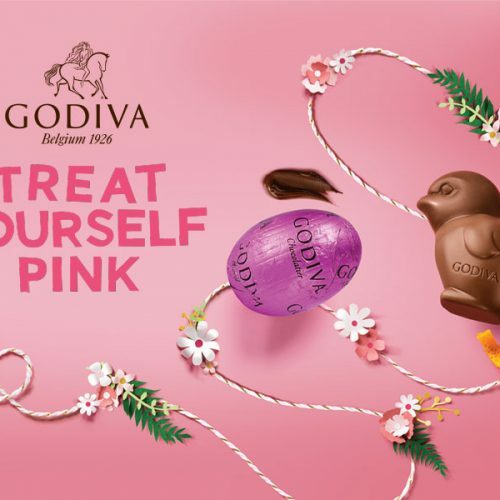 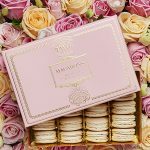 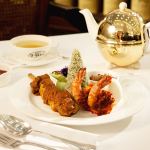 For tea lovers and gourmand alike, top it up with delectable gourmet delights such as tea jellies, tea-infused shortbread cookies and macarons. 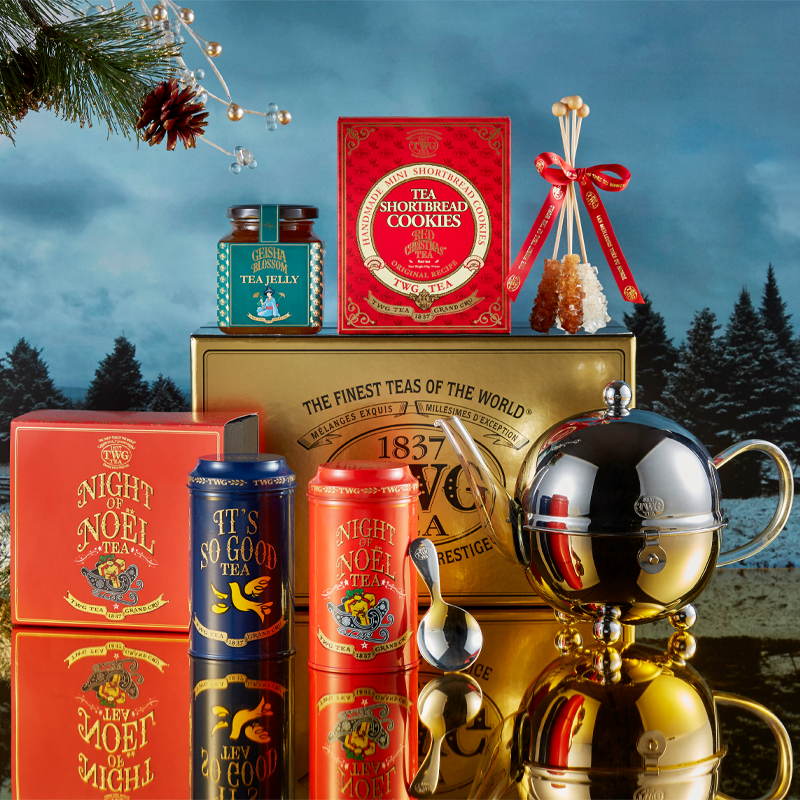 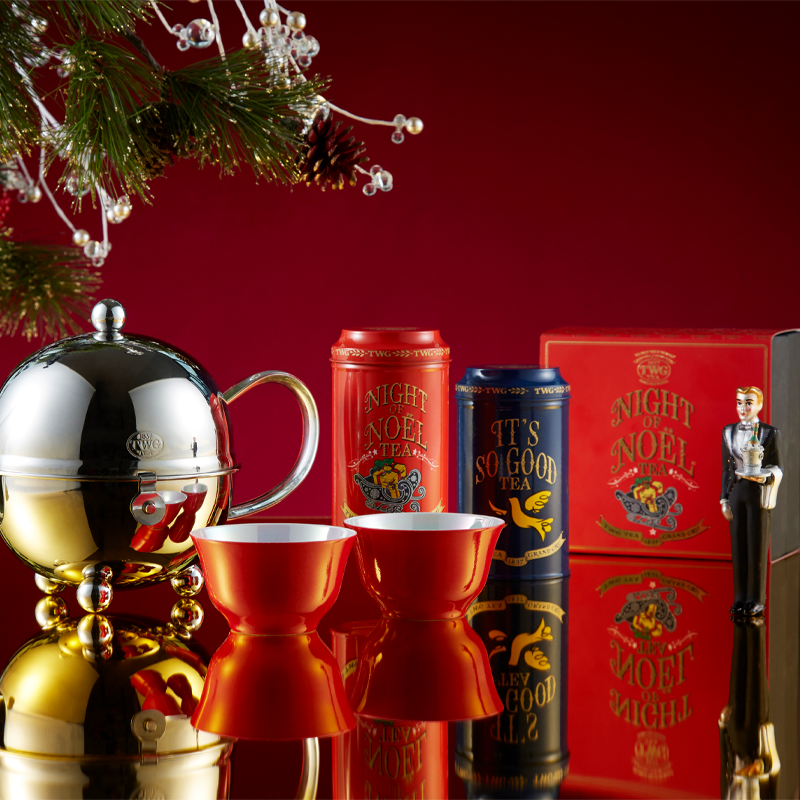 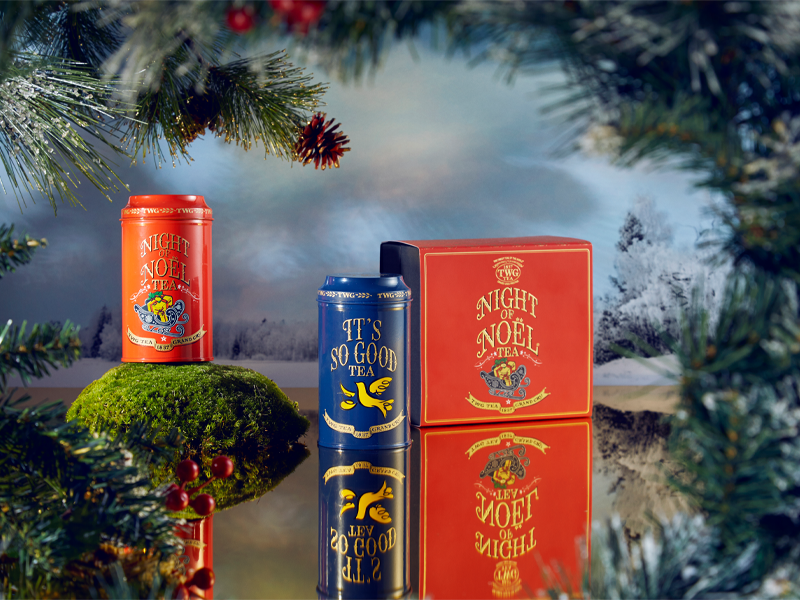 The Night of Noel Tea Set Limited Edition is now available at Pavilion KL, The Gardens Mall and Bangsar Shopping Centre.